The door handle company website is the online presence of TDK ARCHITECTURAL HARDWARE LTD. Welcome to the Door Handle Company website – brought to you by TDK Architectural Hardware Ltd. Established in 1990 in Blackburn, Lancashire, we have grown into one of the region's leading architectural ironmongers, supplying direct to the public and giving you the best savings possible, thanks to our international supply network. 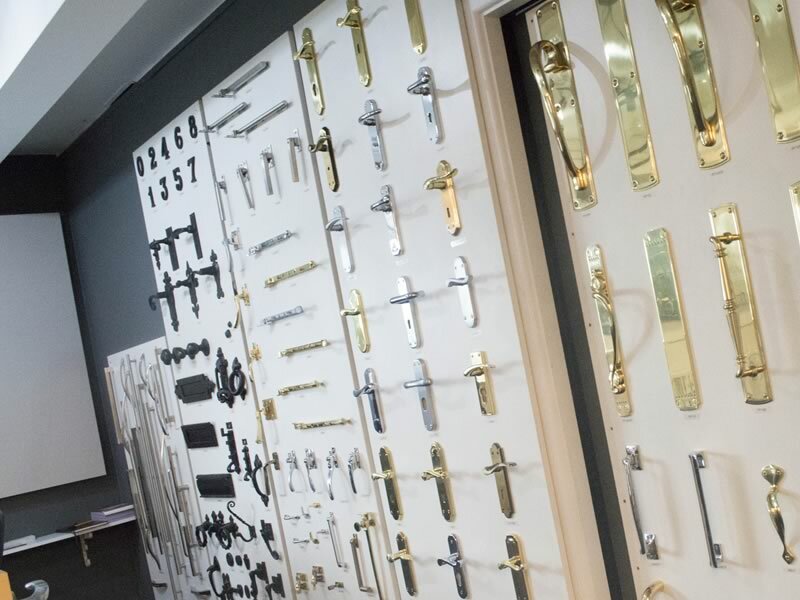 We can supply you with every imaginable type of Door Handle, Door Knob, Door Furniture, Cupboard and Window Furniture, as well as Locks, Bolts and Latches, Hinges and Accessories – not to mention Switches and Sockets – in finishes including: Satin or Polished Chrome, Antiqued or Polished Brass, Brushed Steel, Polished Stainless Steel, Antique Black – even including Beech, Cherry, Walnut, Crystal, Glass or Acrylic. 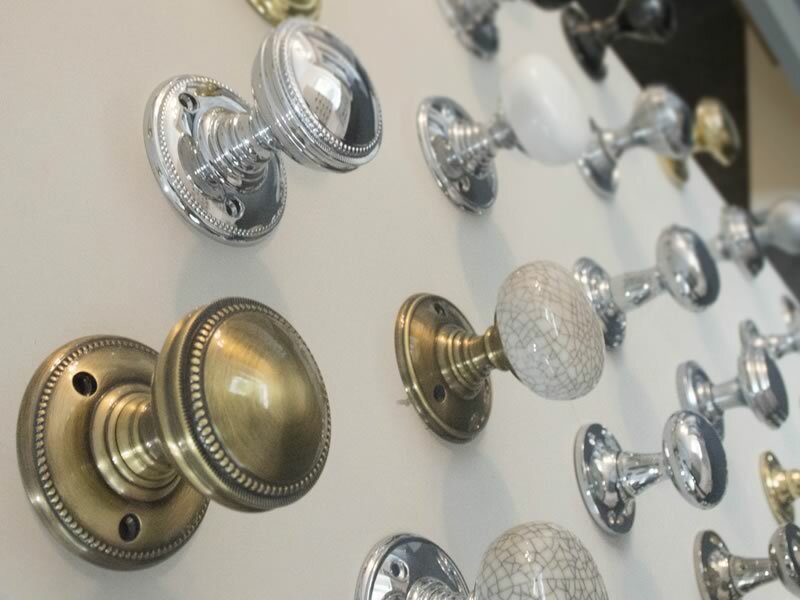 So whether you need a brushed steel Push Plate or a Swarovski Elements Crystallised Mortice Door Knob, at the Door Handle Company you can be sure to find everything you are looking for. 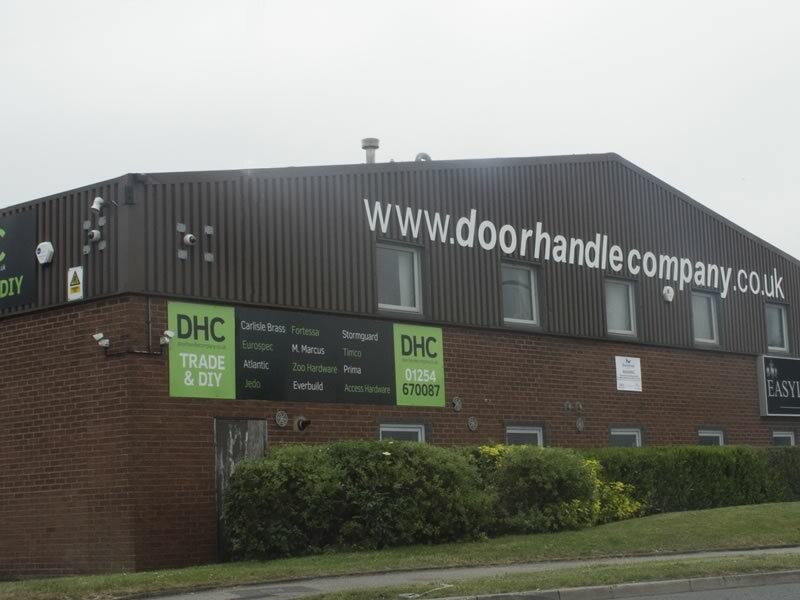 TDK Architectural Hardware Ltd started trading in 1990, initially supplying trade customers in the North West of England. Our website business was developed alongside the original company in 2006 and simply grew and grew eventually becoming our main business focus. We now supply a huge range of products to both trade, DIY and general public from Lands’ End to John o groats and every destination in between. Indeed, our products are now being sold and delivered from our warehouse to many other countries, if you have an enquiry for products outside the UK please feel free to contact us. We like to think we offer the best service around. With over 11,000 reviews on Trustpilot & counting. In 2012 the company decided to become a member of the review company Trustpilot. With EVERY single order we deliver we follow this with a request for feedback from our customer. Currently we have over 11,000 customer reviews and are very proud to have a 5-star rating. Our office and warehouse is situated in Blackburn, Lancashire. We operate out of a 10,000 sq.ft. warehouse, picking and packaging upwards of 400 customer orders a day. Currently we operate from our 10,000 sq. ft. warehouse and offices in Blackburn, Lancashire and although we have moved three times in a relatively short period to larger premises it has only been 400 yards away each time. With this in mind it is quite probable we are in Blackburn to stay, the premises and the road network are excellent and we really don't want to move again. Please feel free to contact us if you have any comments or ideas that may help us improve our service to you. 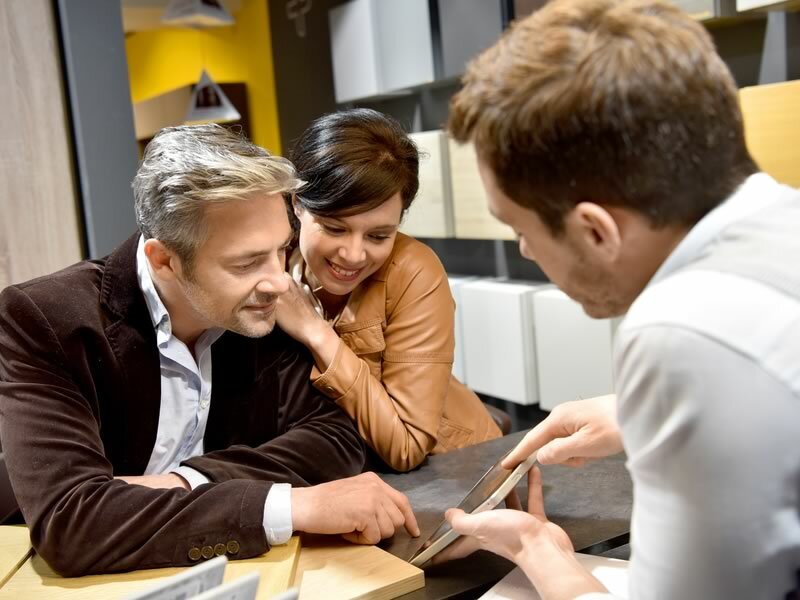 Call and visit us, we have a showroom with many styles and sample products available.